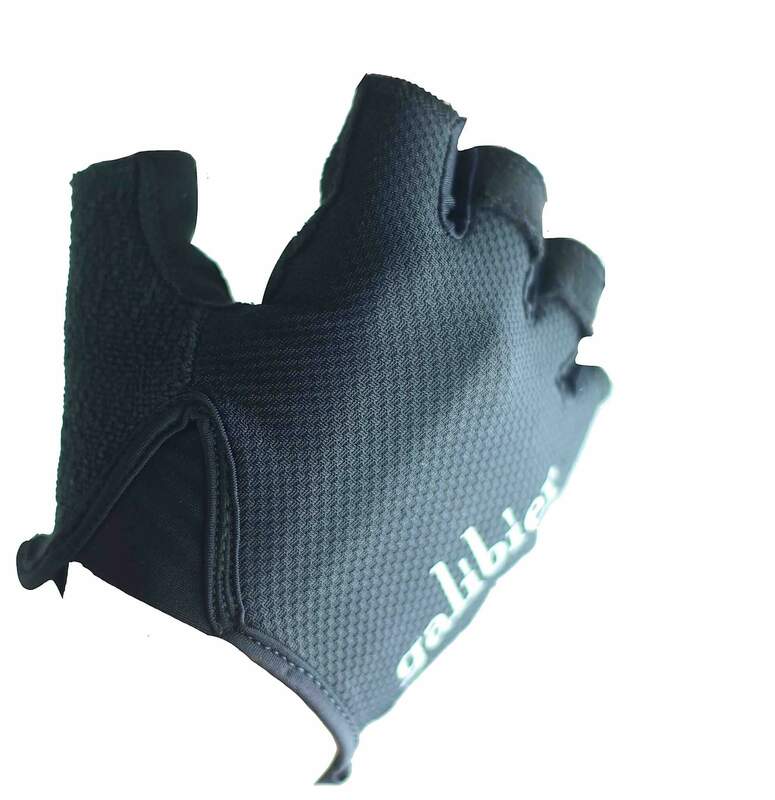 A light weight cycling glove to keep you hands protected in warm and hot weather. Echelon mitts designed with two layers of leather to fully protect the hand from abrasion or in a crash results yet still maintain the ‘feel’ and control of the bike. This light garment will not sweat your hands in the warmest days and both durable and comfortable. 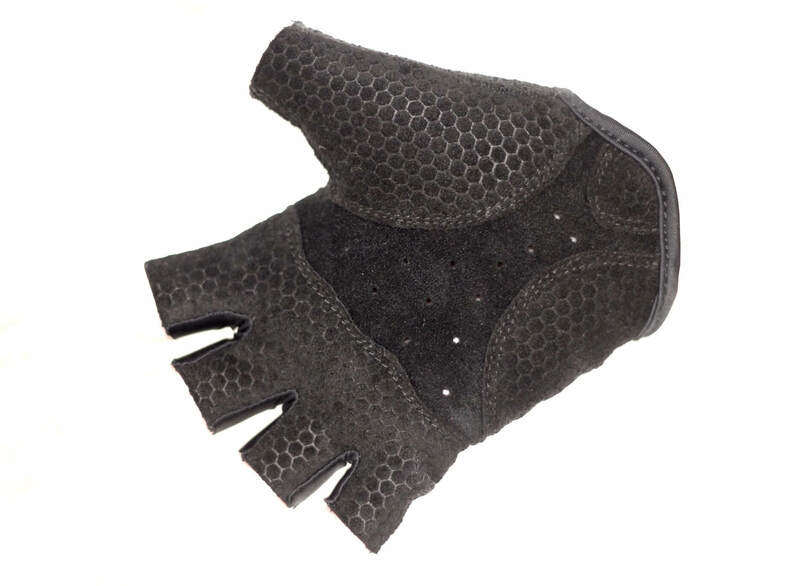 We have replaced a velcro with a total foldable rear of the glove. 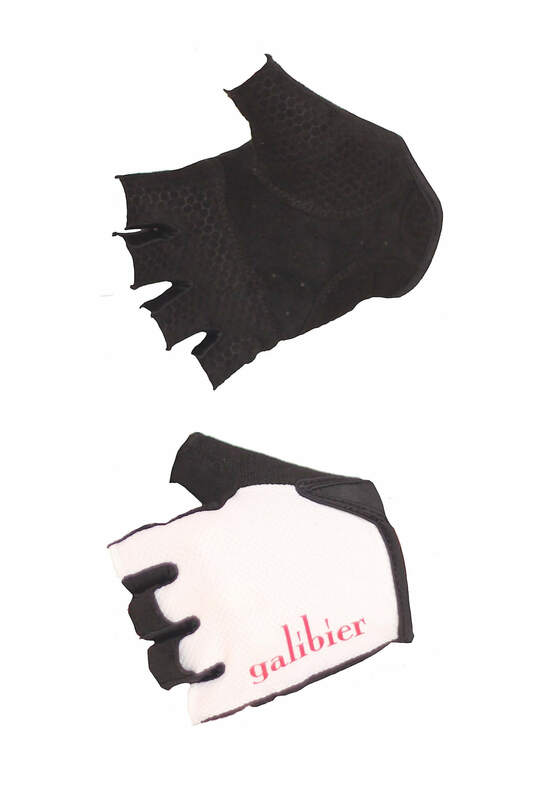 Using malleable materials the glove sits firm on the hand, but will stretch for removal, with ease. 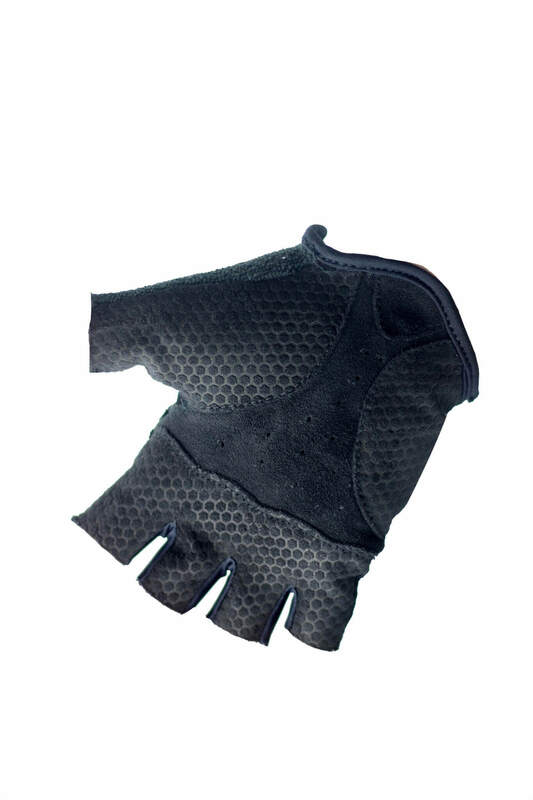 The rear of the entire glove is a lightweight lycra and vented mesh for perfect temperature control. The Although lightweight at only 28 grams a pair, the gloves are entirely double stitched to cope with the riggers of hard riding and will partner you this this season and the next. FREE and FAST post as always. Palm ulnar nerve protection . Double stitching at ALL contact areas. Dripping nose or brow sorted with our built in terry panel on back of thumb. 30 degree machine wash and air dry. Like all good mitts, they should be neat fitting, a loose glove will move around and cause abrasion. Measure right around your knuckle and compare to chart below. A good fitting mitt should be pulled off one finger at a time. 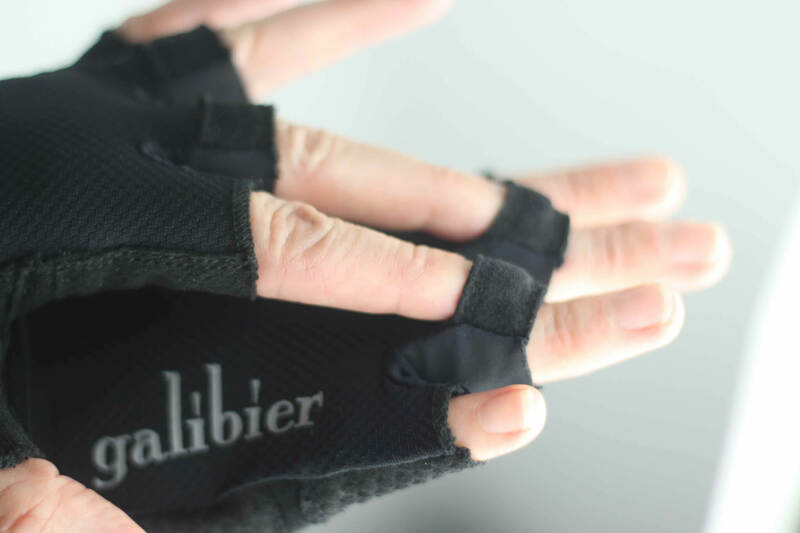 Bought these and wore them for the first time in the 100 CFC Sportive at the weekend, good temperature control and grip with little movement of the glove. Personally I’d prefer a little more padding as they literally have a thin layer of layer (as per the accurate description which states ‘minimal padding’) as the comfort did diminish slightly after 5 hours. Usual Galibier quality and speed of service – can’t fault. Probably not your ideal mitt if like me you prefer a little more comfort though. 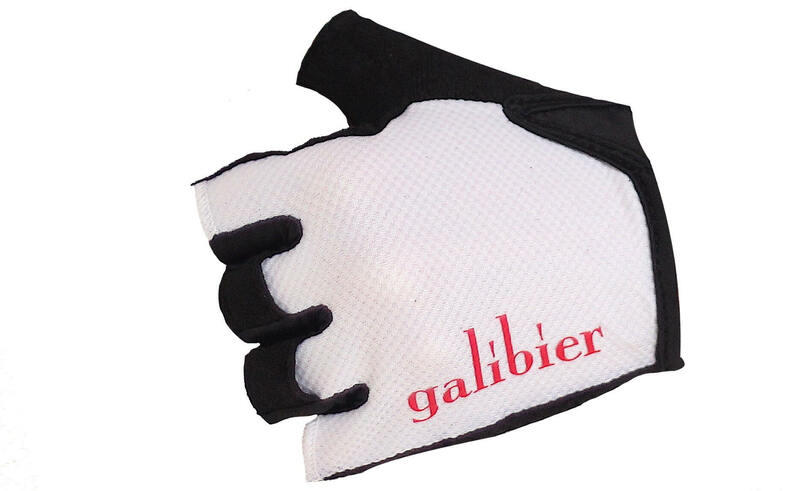 Galibier, once again, how do you manage to produce such great quality kit at such competitive prices? These gloves just dwarf anything I’ve worn before, from Specialized, Endura and Castelli. The palms are thin and snug, the backs stretchy and breathable. They’re not easy to get off, but that’s fine because I wanted a snug fit. 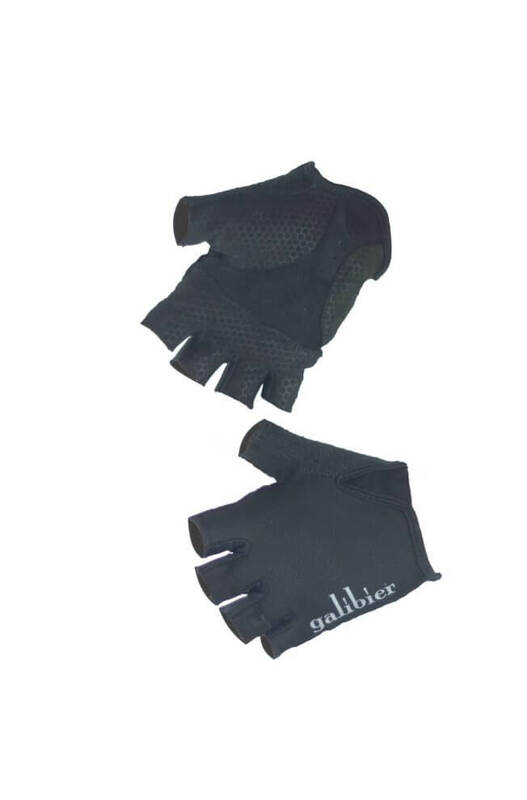 If you want padding, these aren’t for you but if you want quality, featherweight, fitting and understated gloves that look like they’ll last a long time, then you won’t go wrong. I’m impressed.